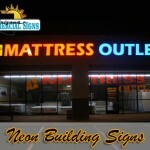 Are you searching Google for “national signage phoenix“, while looking for a national sign installation company? If so, Arizona Commercial Signs can help! 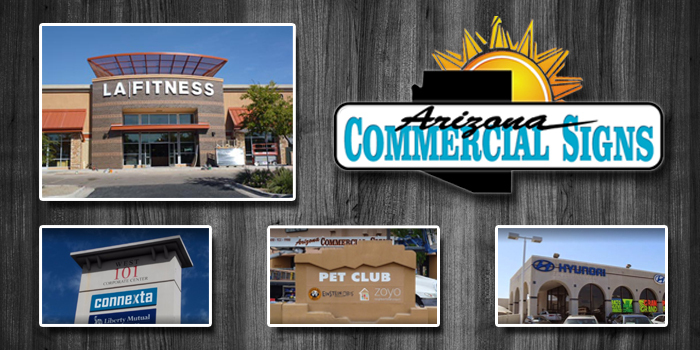 Arizona Commercial Signs is the #1 National Signage Company in the Phoenix Valley with the skills and tools necessary to bring your national signage needs to life. We provide design, installation, and repair for national signs. 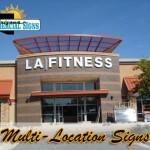 If you own a chain of businesses such as automotive repair facilities, restaurants, chain of retail stores, or fitness centers you know that signage is important. National signage comes in all different shapes and sizes. 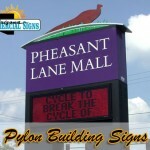 We can handle any type of sign fabrication from pylon signs to multi-location signage. 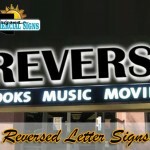 See below for the different types of signs we design, install, and repair. We can help with every element of your national signage project from start to finish. 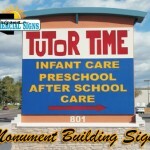 Need help with sign permits or sign design? Don’t worry, we have helped 1,000’s of businesses in Phoenix & Scottsdale get the permits they need and the sign they envision. See below for a list of our helpful sign services we provide. 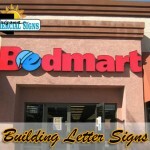 “I had already received several bids for my store sign, when Arizona Commerical Signs was referred to me by a friend. I dealt with Gary, who was prompt, efficient and did my sign exactly as I expected. He communicated on time and responded to any questions I had. I now love driving up to my store, Laurie’s Bridal, and seeing my name in lights! Highly recommend!” Laurie D.
If you would like to learn more information about our company, speak to a national sign representative, or have additional questions, we can be reached by telephone at 602-437-8073 or stop by our sign shop in Phoenix to discuss your new sign project.